Analytics, tag management and Tech Seo specialist. 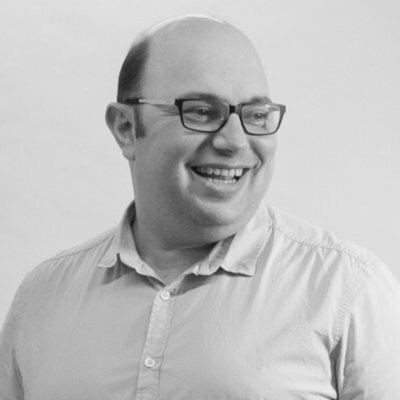 Has implemented on a multitude of leading E-commerce sites and helped build internal teams capability to use data. 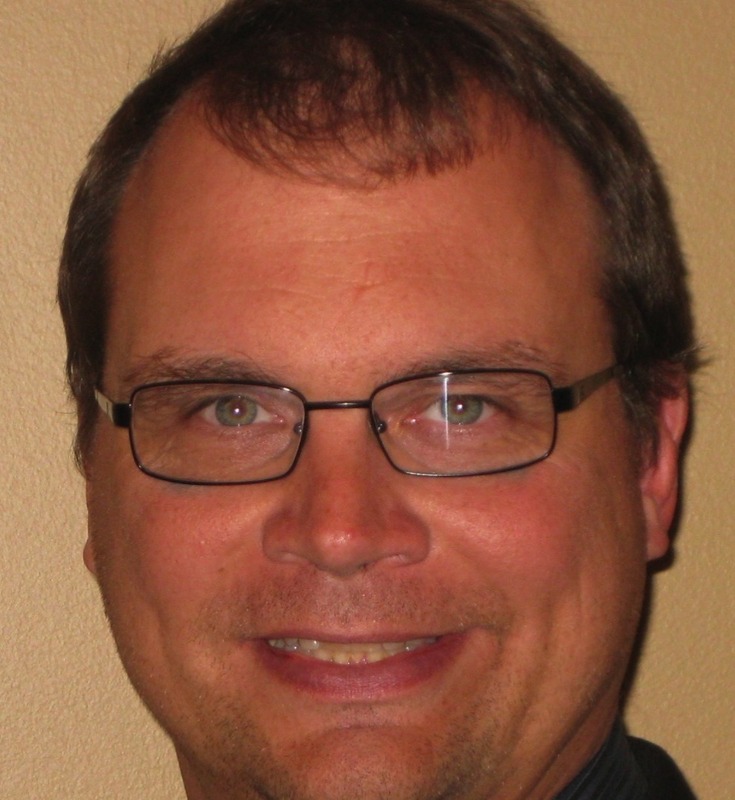 Dan is a skilled enterprise Architect with 20 years of experience deploying enterprise solutions. He specializes in integrations that make Magneto fit into your company. Synic Systems is a leading Software Product, Web Design, Web Development Company and offshore outsourcing internet consulting company based out of Chennai, India. You can highlight your product details in Google search results by using Magento rich snippets extension by FMEAddons. You can show useful product information to attract the visitors such as price, reviews, stock status etc. When the customer see that your product has good reviews and reasonable price as compared to other products then they will surely come to your website. So, rich snippets extension for Magento is the perfect tool to get targeted traffic and increase the sales. It comes with 100% money back guaranty and let you display following type of results in Google snippets. Magento 2 Google Rich Snippets extension helps you enable Rich Snippets for your product pages so that your search snippets in Google can grab more clicks! Magento 2 Google Rich Snippets Extension enables different types of Structure data for your Magento 2's product pages for Google Search Result Pages which will help boost the page's rank as well as the search engines, and social networking sites will be able to access the data quickly. Rich Snippets are structured data with information like product's reviews, ratings, brands, etc. By installing Magento 2 Google Rich Snippets extension, you can increase web page's traffic because Rich Snippets help in gaining shoppers' attention. Display your products with an image, description, with two key details highlighted with a Twitter product card and retail items on Twitter. Use Facebook Open Graph to highlight your store product pages on FaceBook Feed and make it a rich object in the social graph. 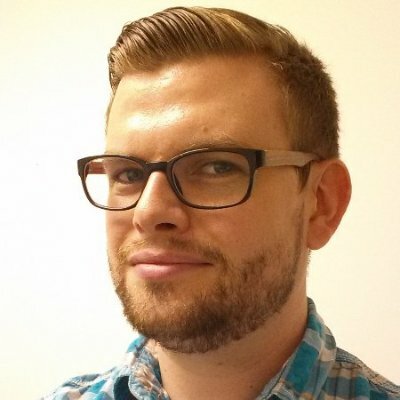 Easily Enable/Disable extension from the backend. Generate rich snippets with name, URL, image, reviews, etc. 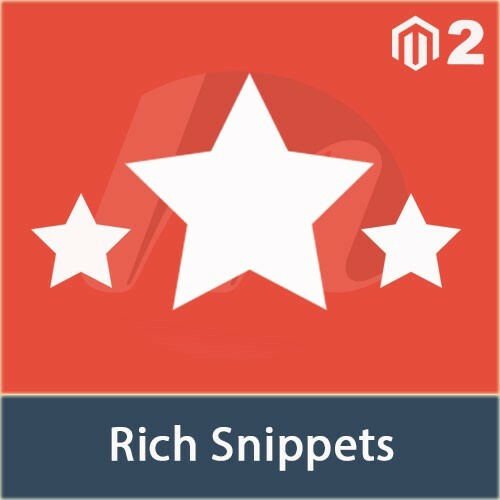 Magento Rich Snippets Extension enables you to display product name, image, reviews and other useful information as part of the search result. More information about what type of fields can be shown in SERPs is mentioned below. Rich snippets were introduced by Google to increase click through rate in search results and to help customers in taking right decision to click any source. To display additional data in search results, simple select yes from different drop downs provided in this rich snippets Magento extension and schema tags will be automatically inserted into HTML of your product pages. A fully bespoke Magento website for US retailer of vaporisers. 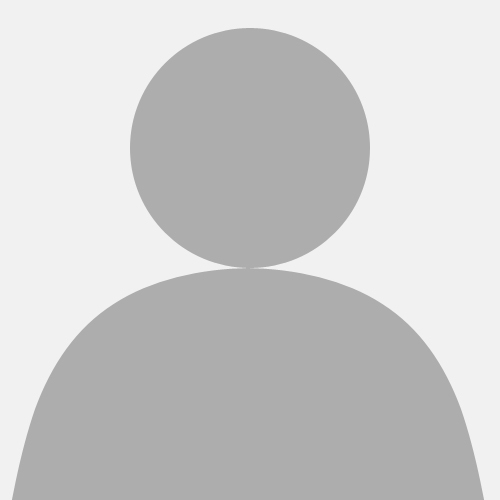 The website supports a large inventory or products integrated with Stitch Labs management software. Additional features include a bespoke Ajax product filter, fully customised checkout with custom integration with Veratad age verification API, automated RMA and ShipStation integration.